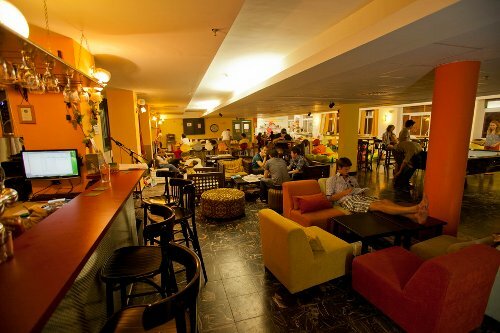 Most Popular Hostels – Ryans-Air-Adventures! 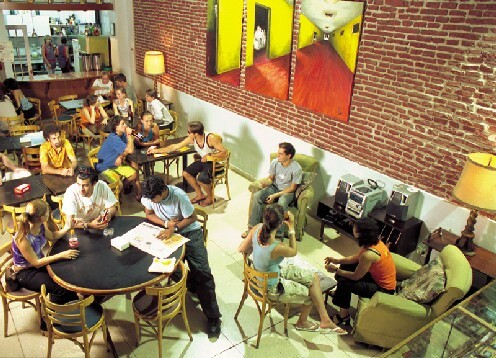 Want to know where some of the most booked hostels in the world are…. 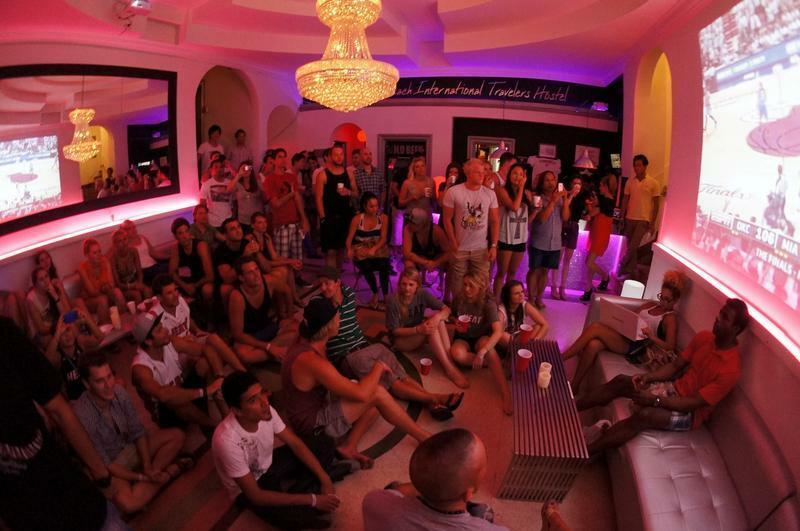 where heaps of travellers go to party, to stay on the cheap, to soak up the good times…easily make friends and maybe even have a holiday romance along the way?! 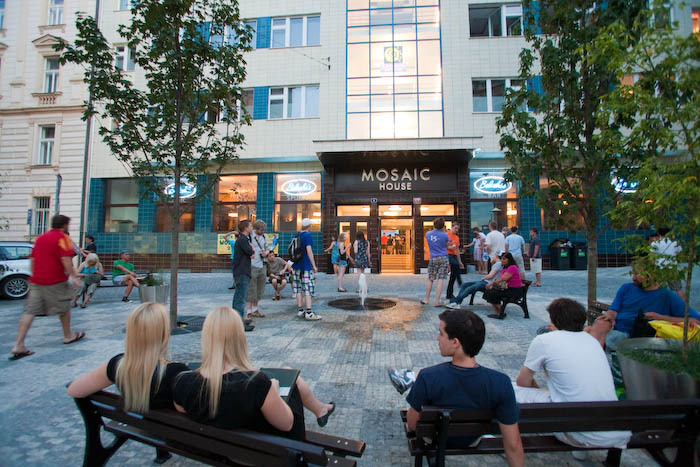 Look no further – here is a compilation of the most popular hostels that have been recognised in the HostelBookers ‘Awards For Excellence’ 2013! This entry was posted in Backpacking, Beach Break, Budget travel, City Break, Culture, Holiday ideas, Hostel Industry News, Hostels, Travel and tagged best hostels, hostelbookers awards for excellence, most booked hostels, most popular hostels, popular hostels, popular hostels america, popular hostels asia, popular hostels australia, popular hostels europe, popular hostels usa, ryan bennett, ryans air adventures, see the world for less. Bookmark the permalink.